Our vision for the G&H Group is based on the values of our Board of Directors; we have a culture of striving for improvement that guides how our whole organisation operates. Having spent all their careers in the construction industry, the Directors bring diverse but complementary skills to grow the Group further, strategically building on the momentum in the business. 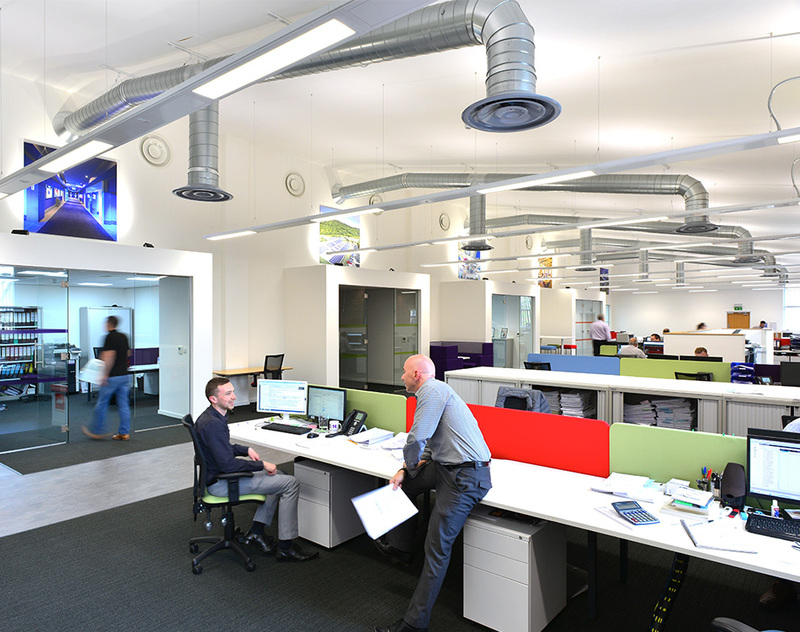 Central to our vision is greater integration of the Group’s five divisions into all our clients’ projects so we can bring our technical excellence in design, build, fabrication, maintenance and air conditioning to the entire M&E process. Our approach is to reinforce relationships with established clients and build enduring new ones with like-minded businesses in our key markets. The Board ensures the G&H Group is lean and agile both financially and in terms of adopting new ways of working; a business of first choice; to challenge convention by adopting a greater culture of innovation throughout the organisation; and, to ultimately deliver an even better level of service for clients. To do this, the Board leads by example by operating in an inclusive, honest and transparent manner, by being customer-focused, ethical, innovative, creative, commercially minded and sustainable.